Visiting Machu Picchu is one of the main objectives of those who visit Peru for business or tourism reasons. However apart from the traditional options offered by the route by train, there are also options to get to Machu Picchu trekking or add to your visit to Machu Picchu a hike. 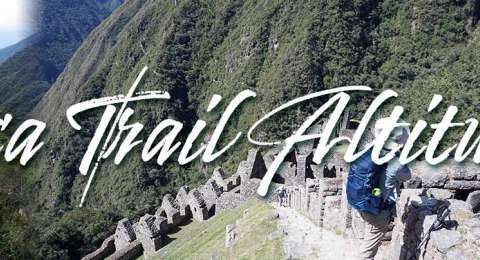 The magic Inca Trail is completely different from any other route in the world. Steep mountains, incredible stories of an ancient civilization and the amount of landscapes that are visited from 1 to 4 days. What to pack for Salkantay Treks To Machu Picchu? 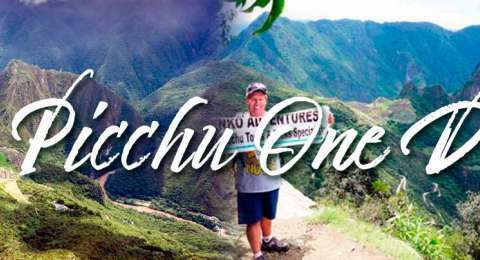 Most of the things that will be taken on the trek and Machu Picchu tour will be taken by your extra porter that kenko adventures service included from the beginning of our trekking tour until the end. We recommend to our passengers, every one of these things are very important to enjoy your experience and and feel comfortable on the Salkantay Treks to Machu Picchu as well as in our alternative trek to Machu Picchu. 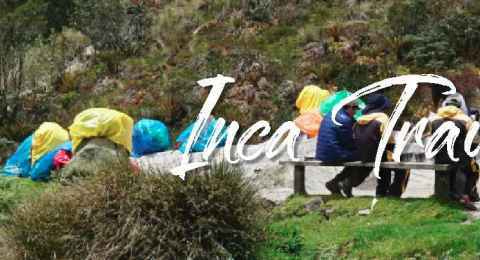 The Inca Trail Glamping Service allows you to enjoy carefully detailed and made services for you. All of our tours are include in this service. Differentiating details that make your trip as personalized attention with superior equipment at a very economic cost.